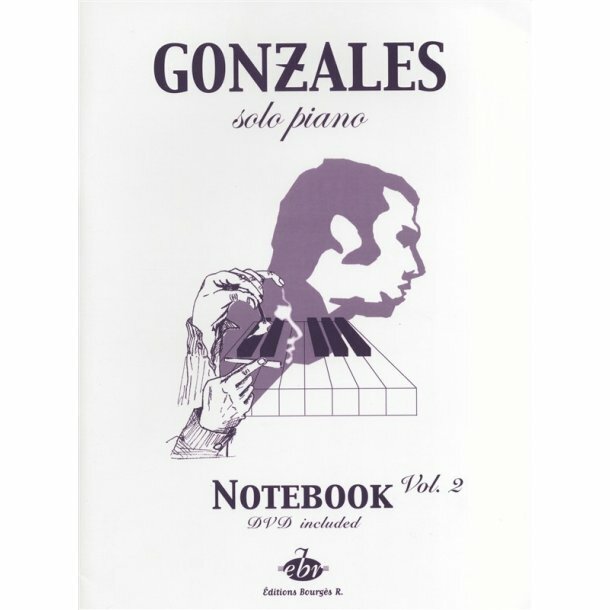 The highly anticipated Notebook Volume 2 from Gonzales, complements Notebook Volume 1, containing eight more pieces from the famous album Solo Piano, plus 3 previously unreleased pieces. 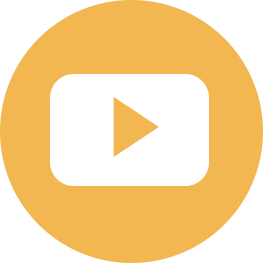 Also included is the DVD Piano Vision, featuring performances of thirteen pieces from Solo Piano. Publisher Editions Bourgès R., Editions Bourgès R.